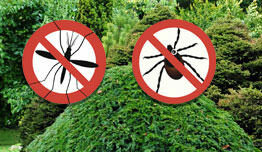 Helps prevent insect-borne diseases like Lyme disease. Leaf and debris removal to remove insect habitats. Allows nutrients to penetrate the soil. 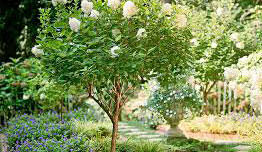 Specialized fertilizers, insecticides and horticultural oils to encourage growth and protect from pests. Pruning to help encourage fruit growth. Shaping services to make your ornamentals look their best.